The licence allows the UAE Ministry of Education to print, reproduce and distribute the Curriculum and contents on the Web Portal to only its employed staff, trainers, teachers and to public schools in the UAE. The printing, reproduction and distribution of the Curriculum and contents on the Web Portal shall be solely intended for the educational purposes of the STREAM Academies Project; and pursuant to this licence, the Ministry may sub-license the use of the Curriculum and contents on the Web Portal to public schools only in the UAE based on the following terms: (1) the public schools may only use the Curriculum and contents on the Web Portal for their internal academic and educational purposes; and (2) the public schools may only print copies of the Curriculum and contents on the Web Portal in such quantities so as to meet their academic/educational needs. All assessments, pre/post survey reports and worksheet templates developed for the MOE by STEM Revolution are the property of the MOE and are in editable format. Copyright © 2018 STEM Revolution. All Rights Reserved. 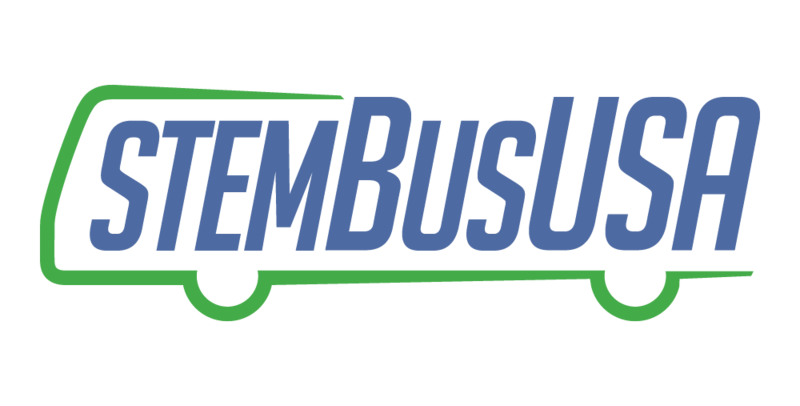 STEM Revolution and STEMbusUSA are 501(c)(3) organizations.